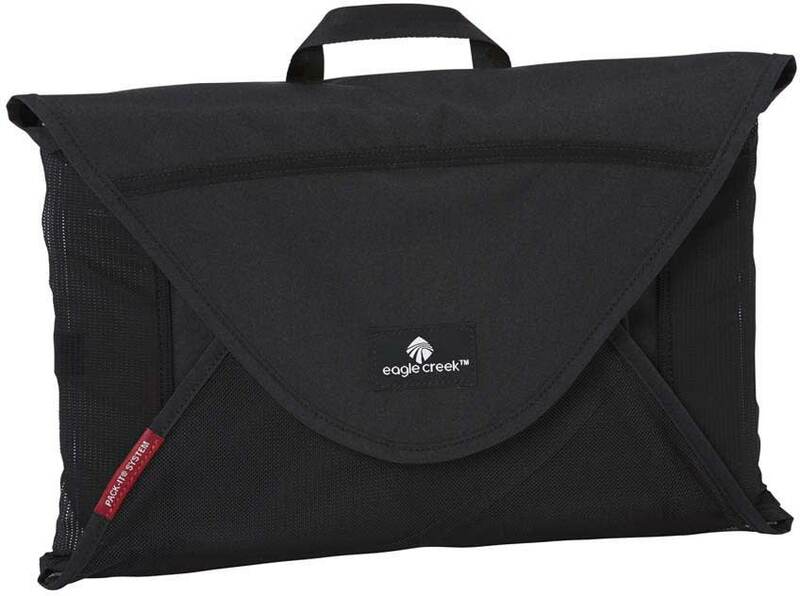 Our ever-popular Pack-It Original™ Folders now have Compress Wings™ for even more compression. Simply fold, stack and secure, to keep your shirts and slacks looking sharp. 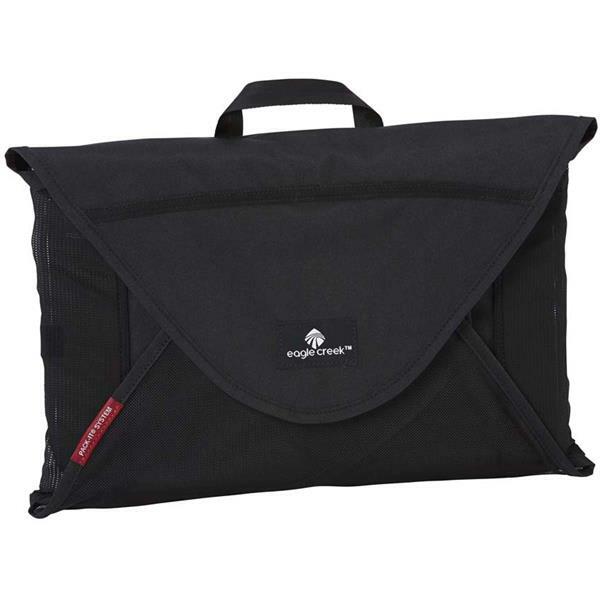 And for those that like to avoid baggage claim: No worries, the small Garment Folder will fits inside your carry-on bag.